Design: Solid. Fitted through hip and thigh. iSweven comes with new Winter Warm Leggings. 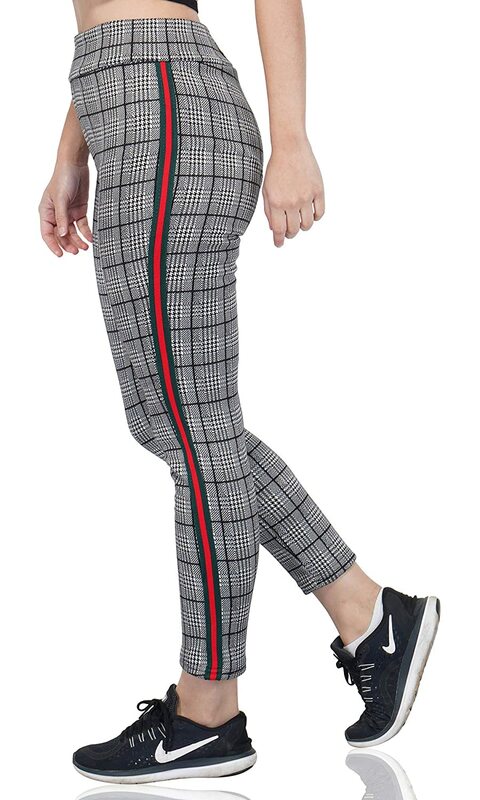 High waisted, elastic waistband, fleece lined leggings bring you the warmth, thickness, Flunnel and comfort of your favorite lounge pants with the flattering fit and slimming effect of leggings.ÊUltra-Soft and Warm Fleece-Lined Leggings can keep your legs warm and cozy even in the coldest weather. 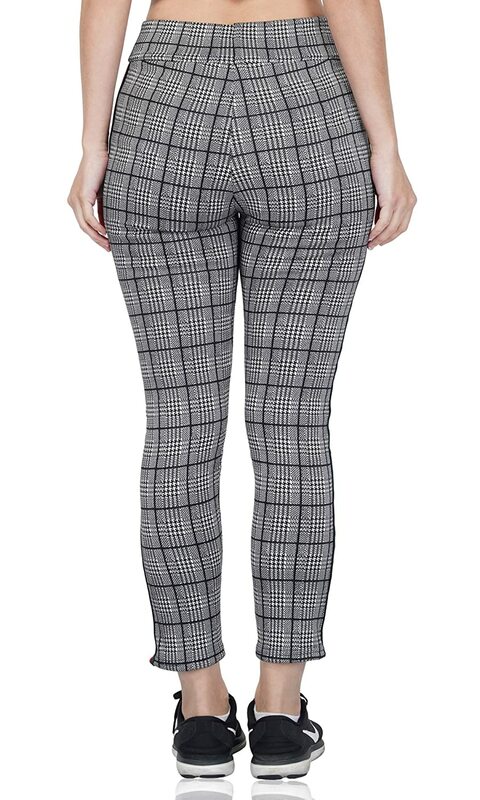 You can wear them under clothing like skirts and dresses.